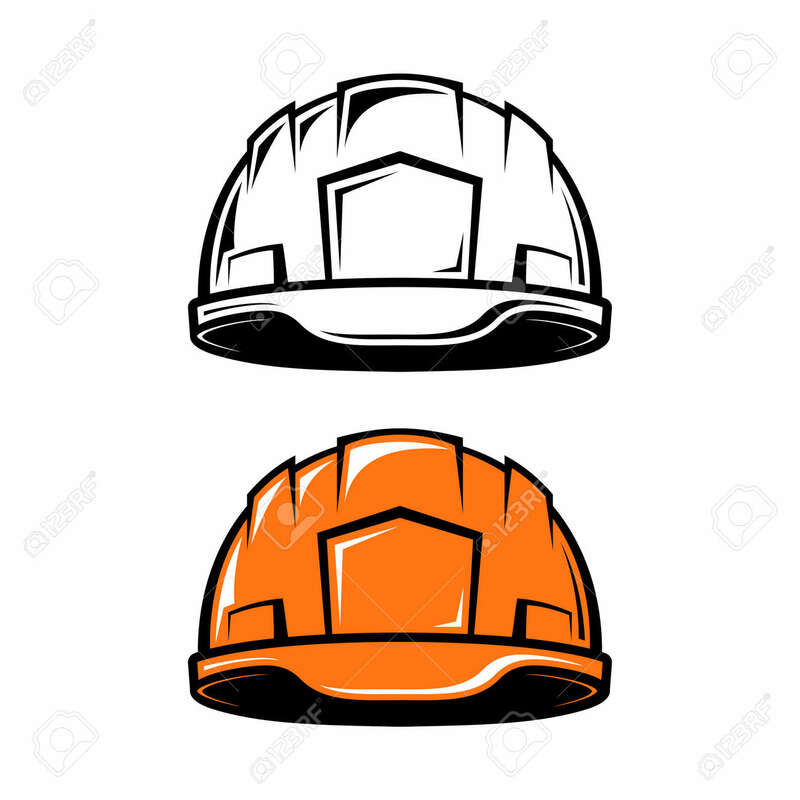 Construction, Industrial Helmet In Cartoon Style On White Background... Royalty Free Cliparts, Vectors, And Stock Illustration. Image 70952951. Vector - Construction, industrial helmet in cartoon style on white background. Black and white and color versions. Vector illustration. Construction, industrial helmet in cartoon style on white background. Black and white and color versions. Vector illustration.